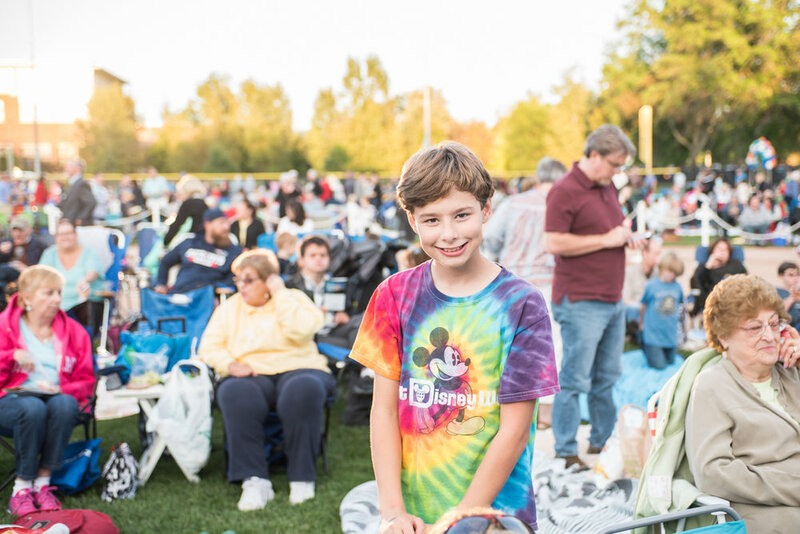 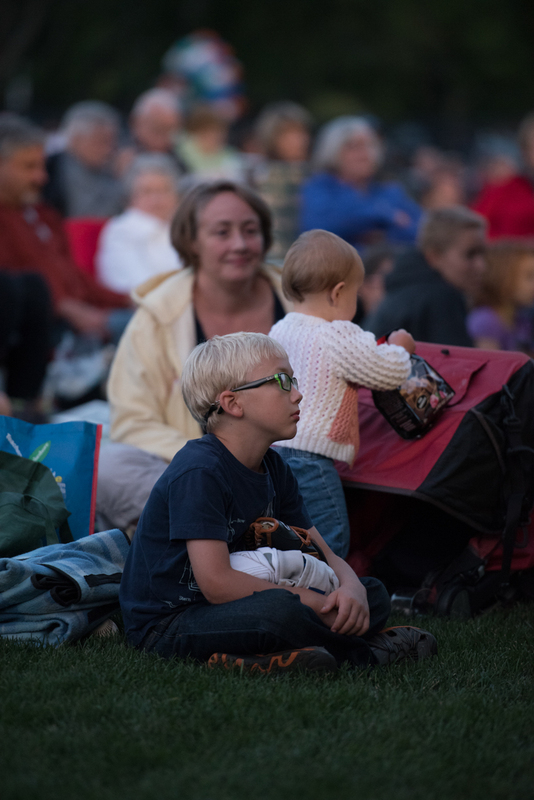 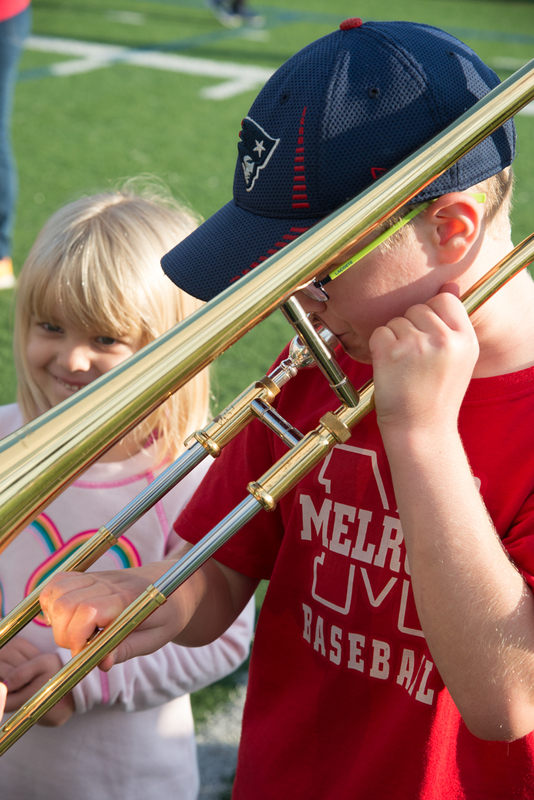 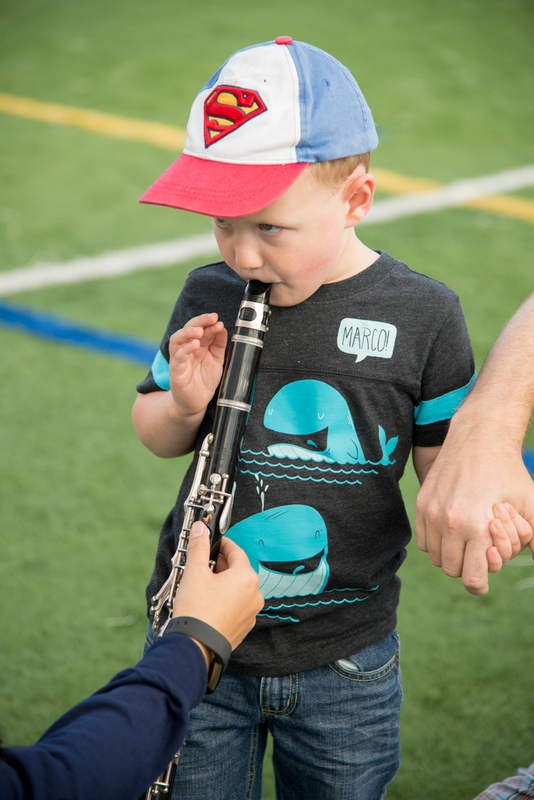 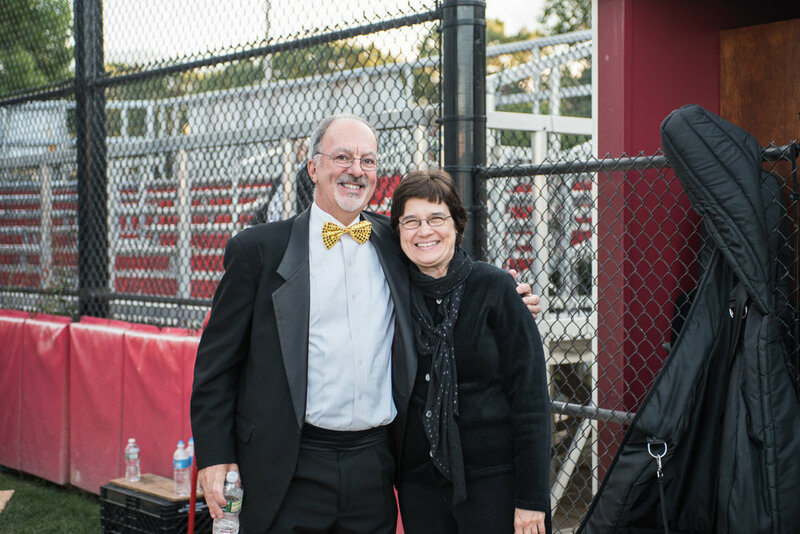 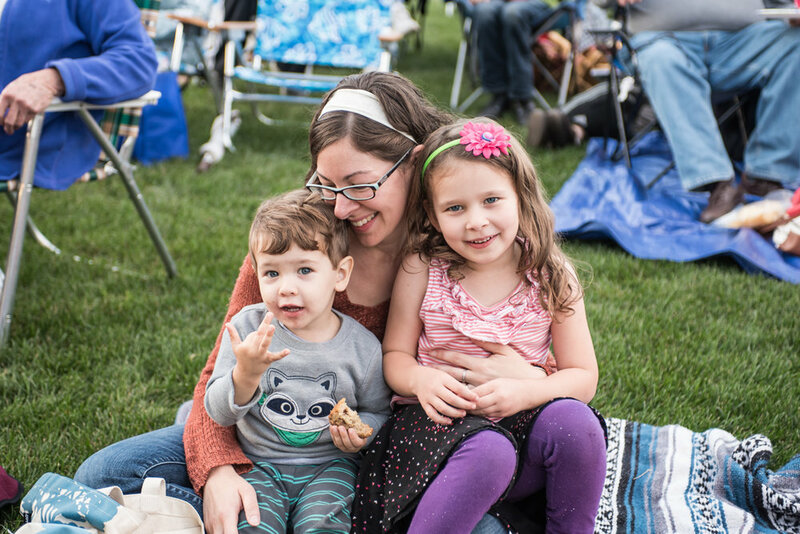 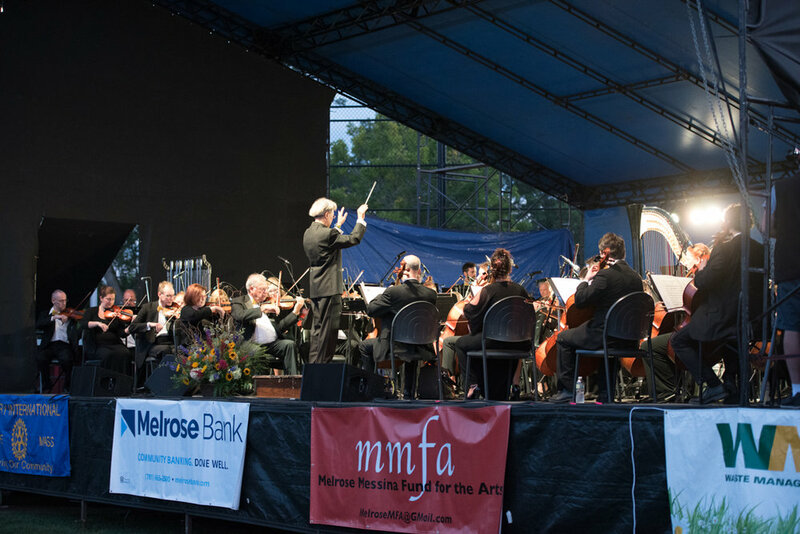 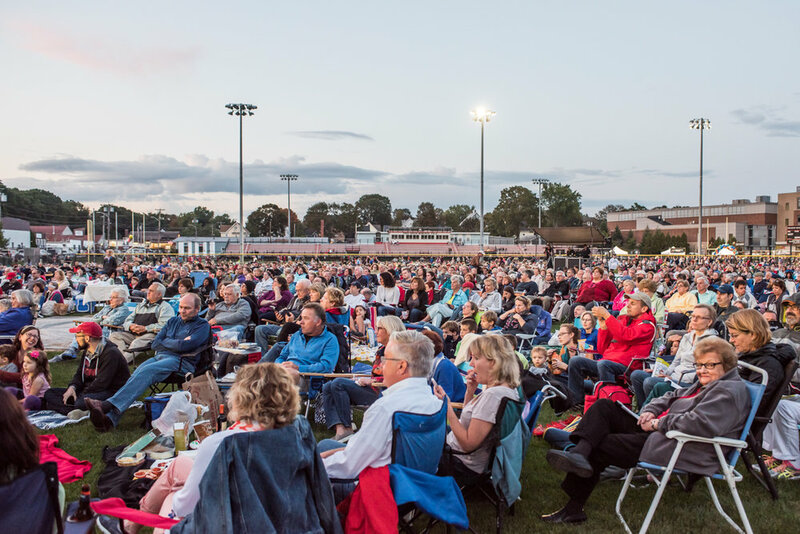 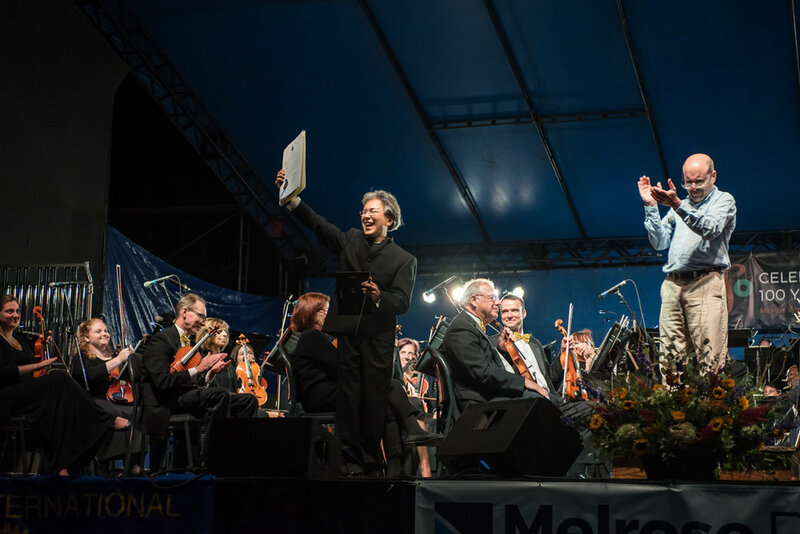 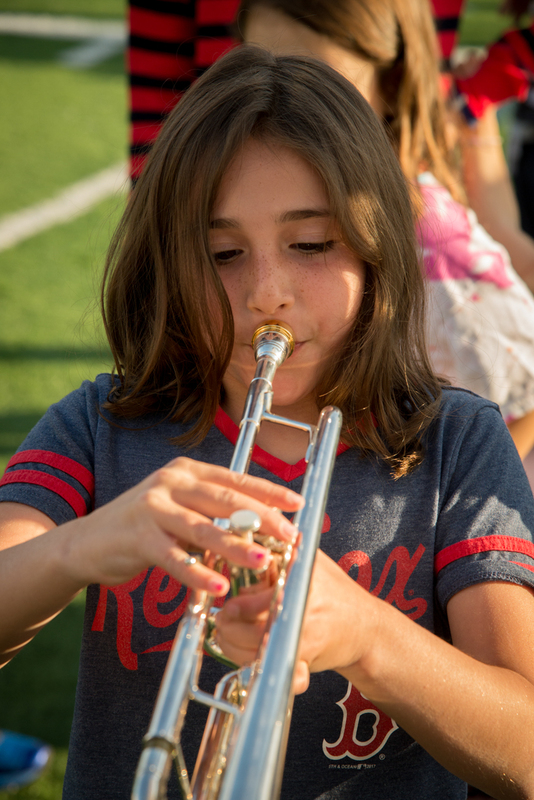 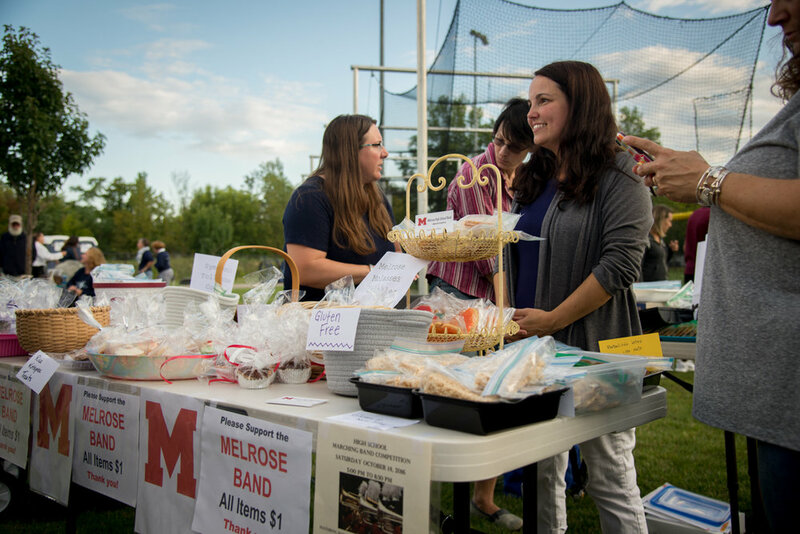 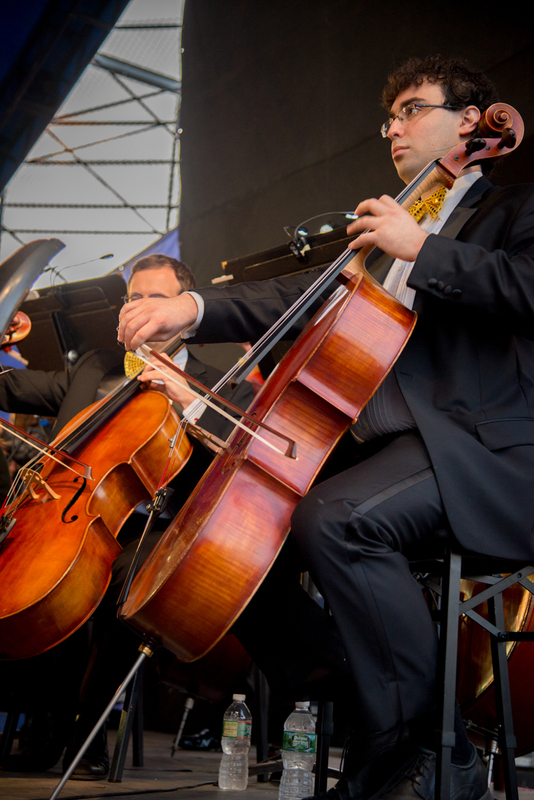 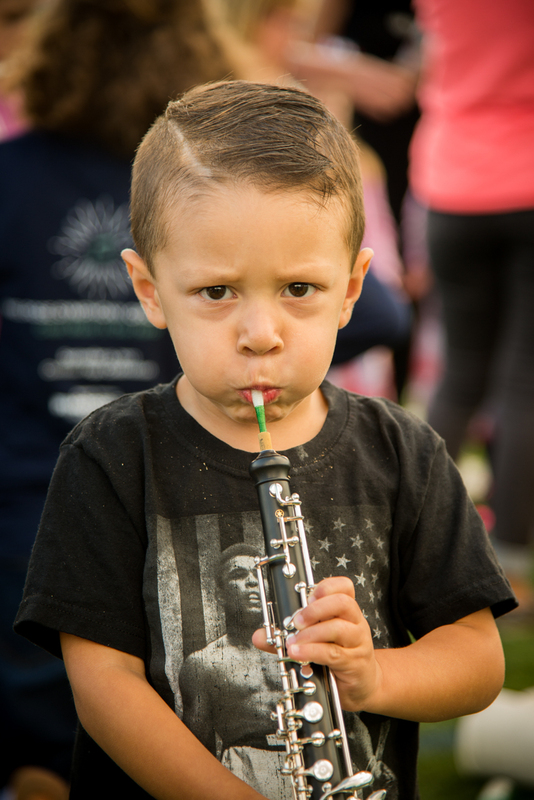 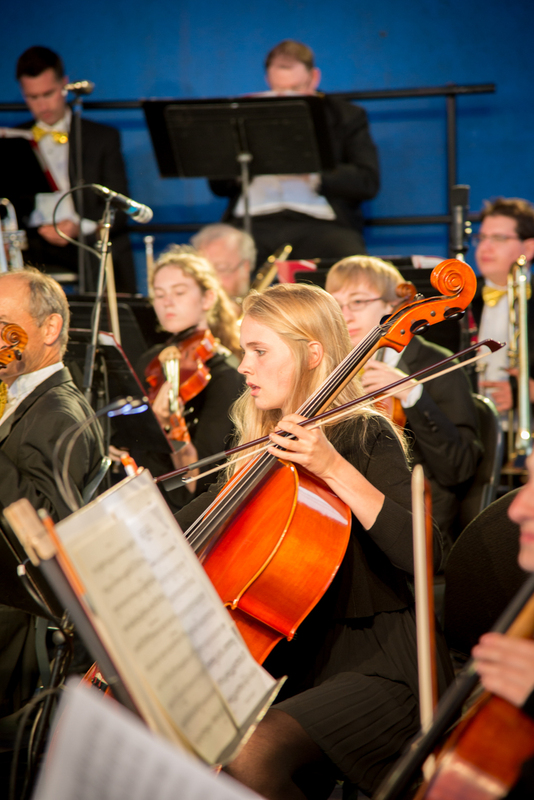 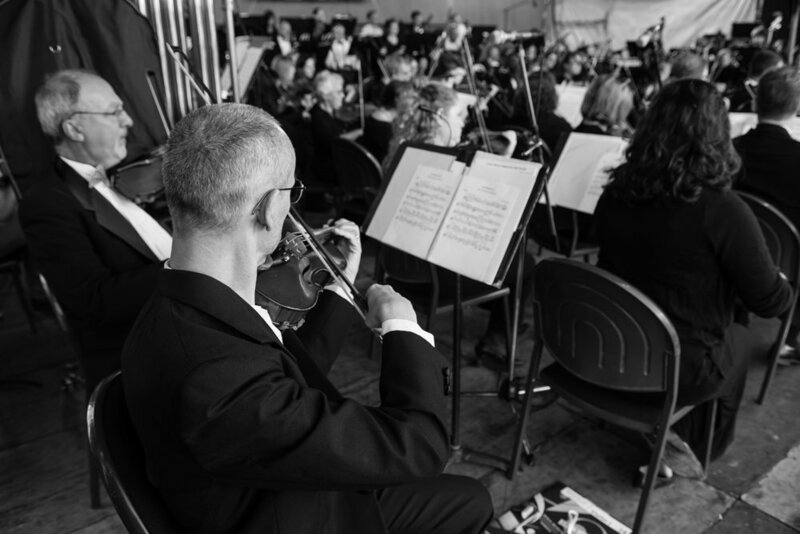 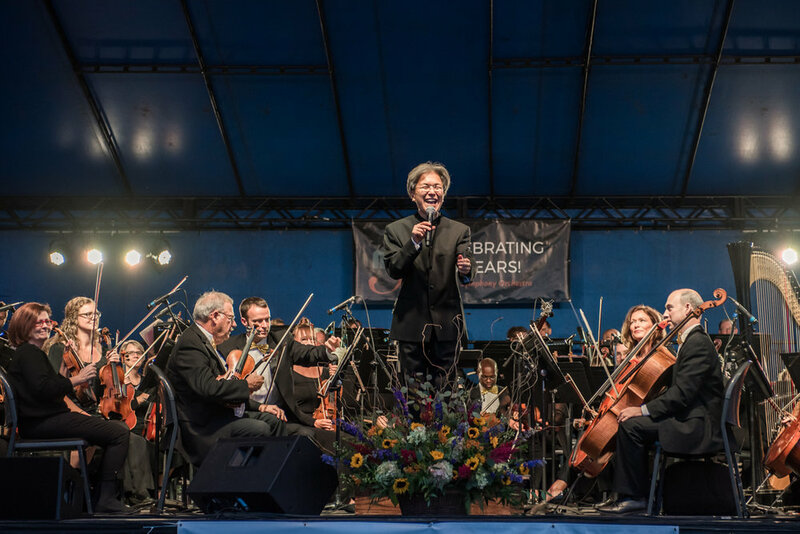 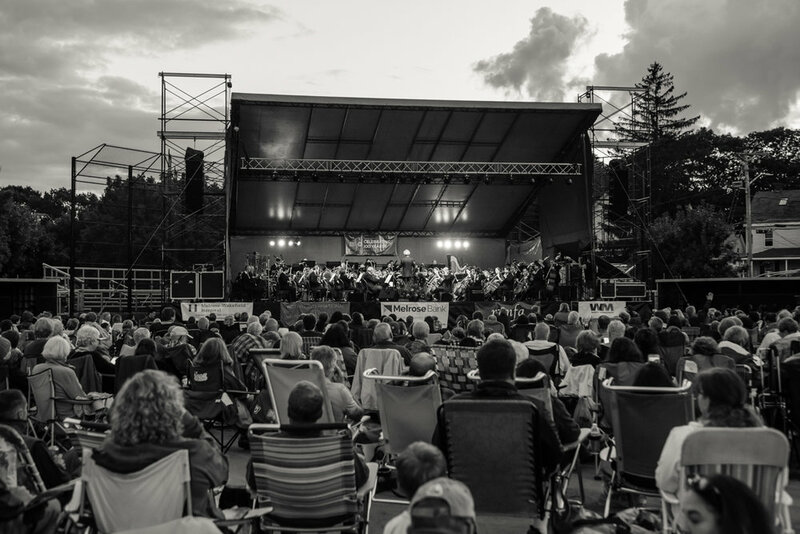 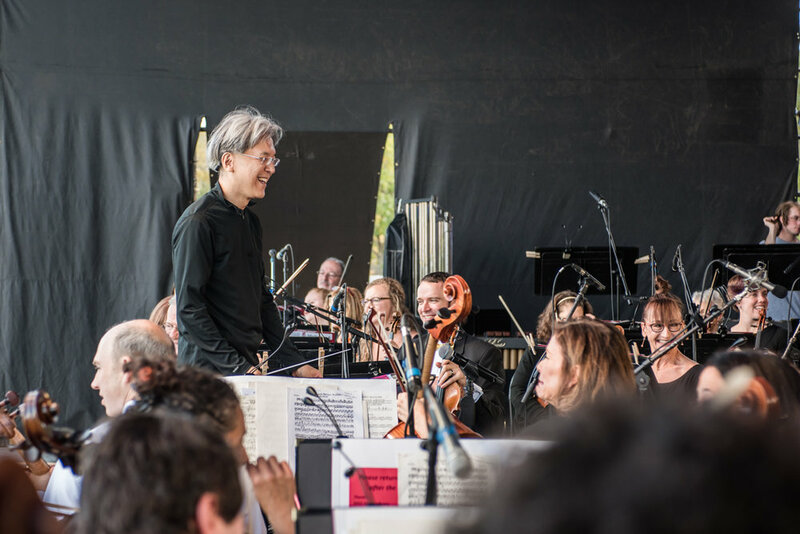 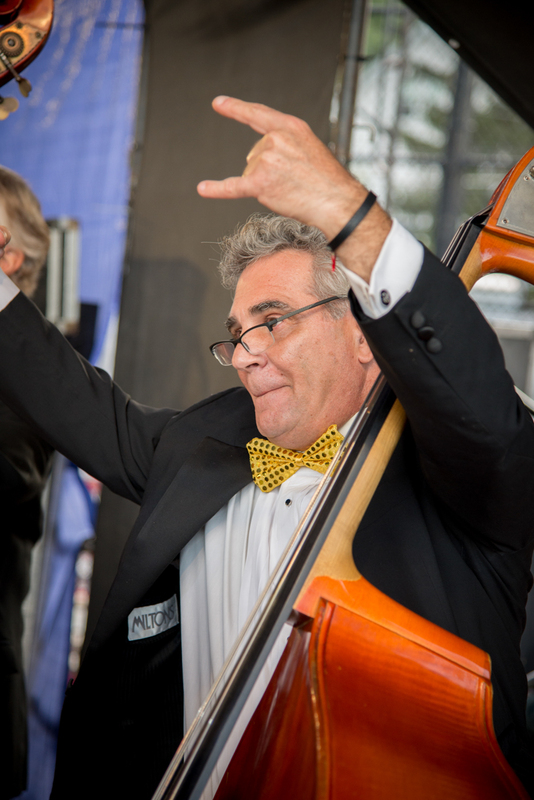 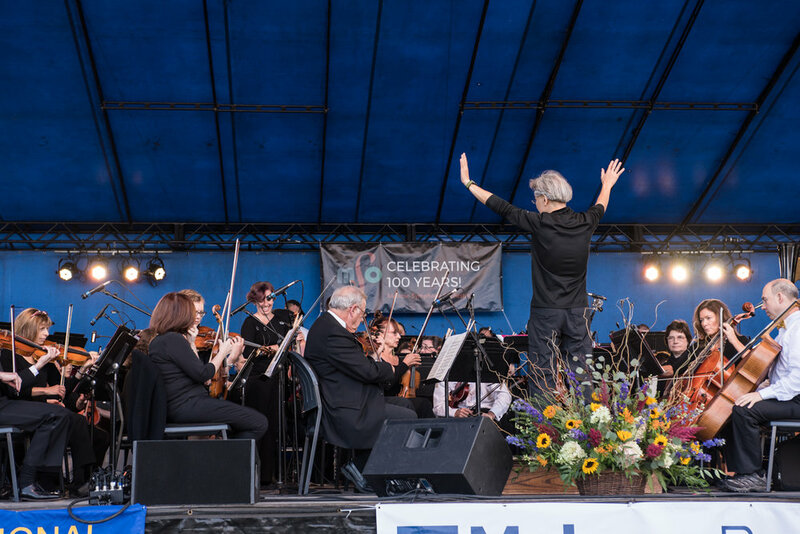 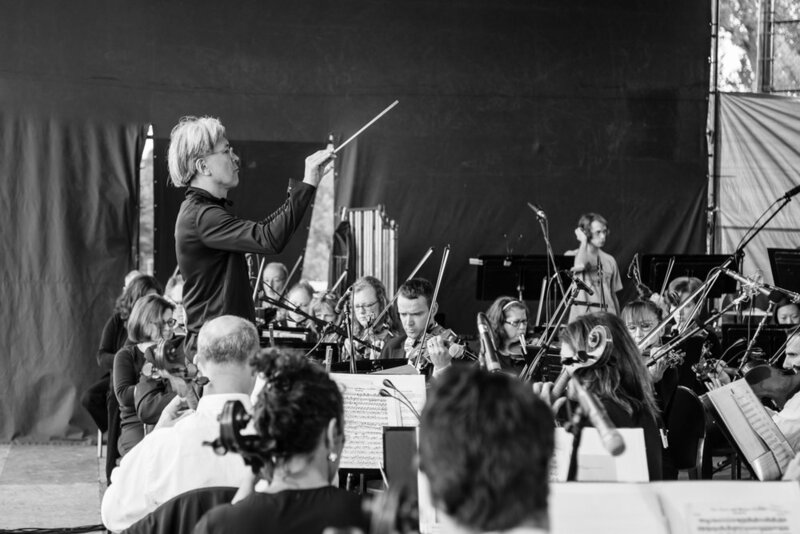 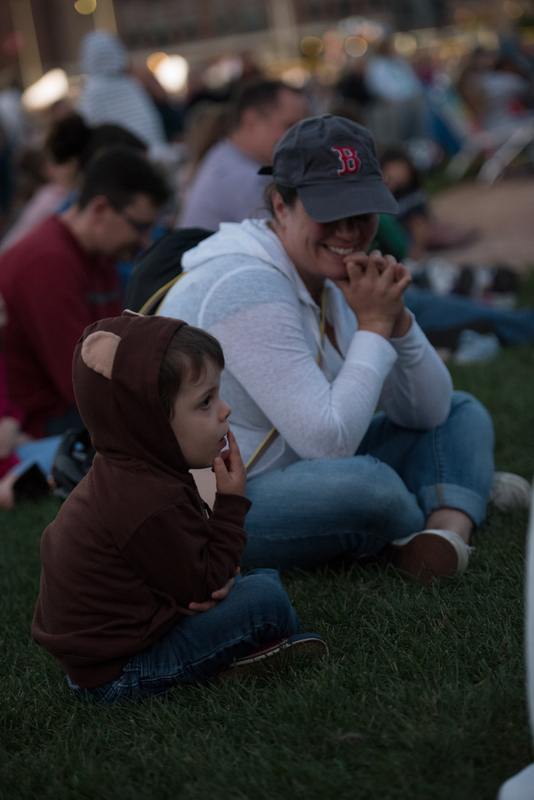 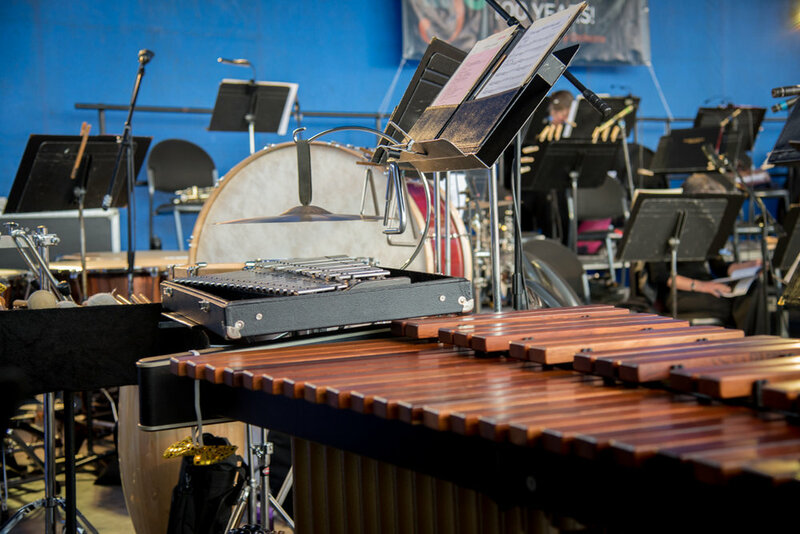 Over 5,000 residents from Melrose and surrounding areas gathered on Morelli Baseball Field on Saturday, September 9th to celebrate the 100th Anniversary of the nation’s oldest all-volunteer orchestra - our very own Melrose Symphony Orchestra. 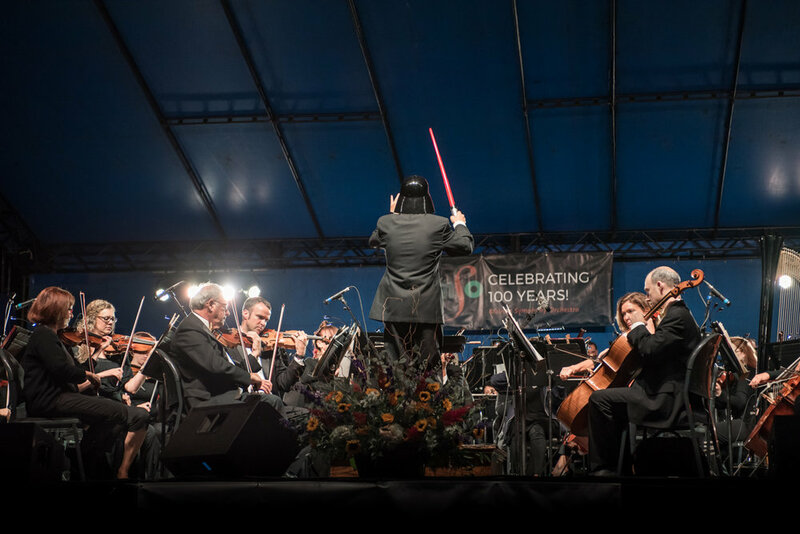 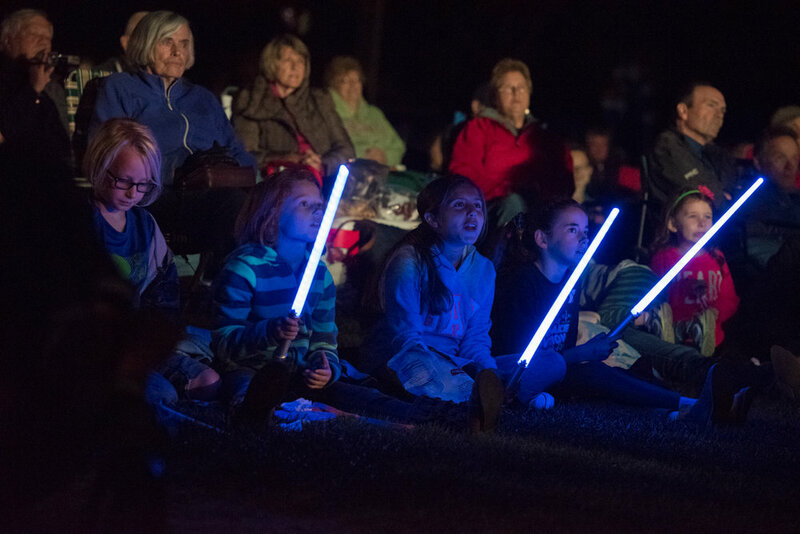 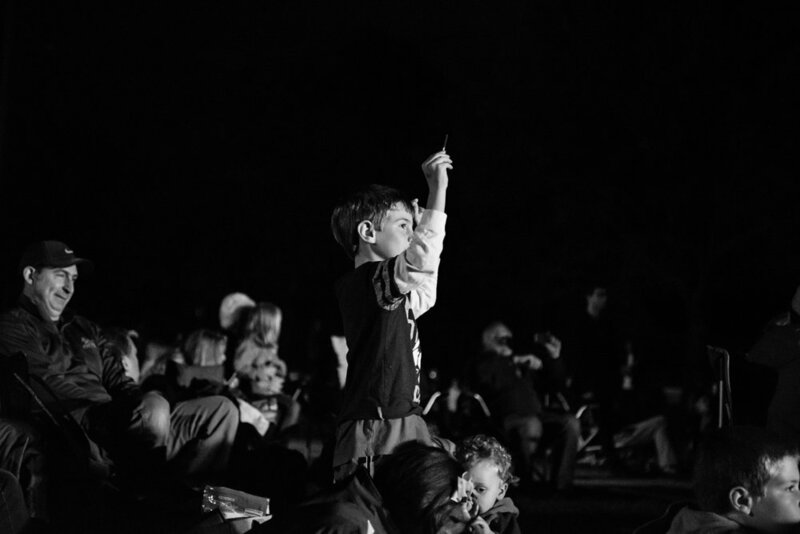 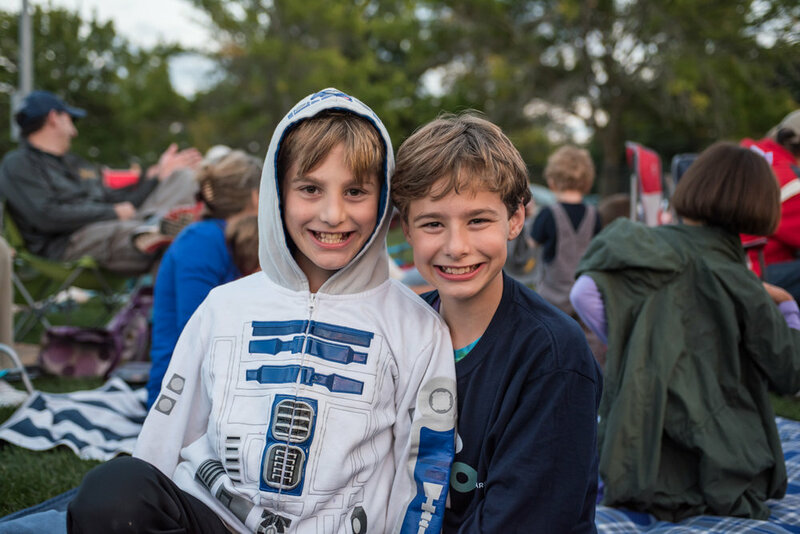 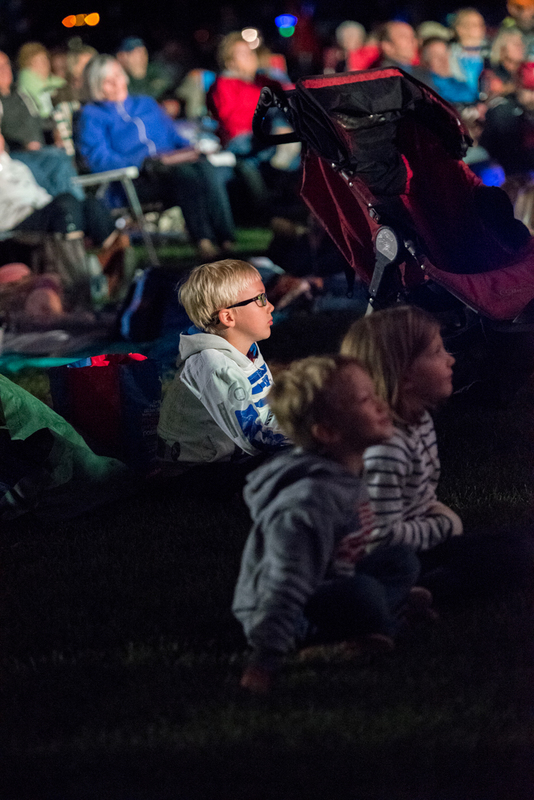 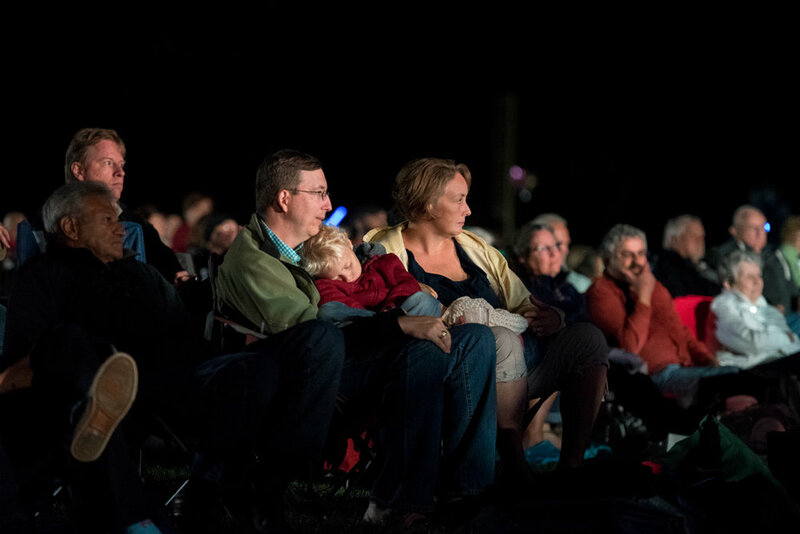 The field was covered in a sea of blankets and lawn chairs spilling over into the adjacent football field; children danced and waved lightsabers as the orchestra played music from Star Wars; even the Mayor made his conducting debut, pausing only to take a selfie onstage with the orchestra. 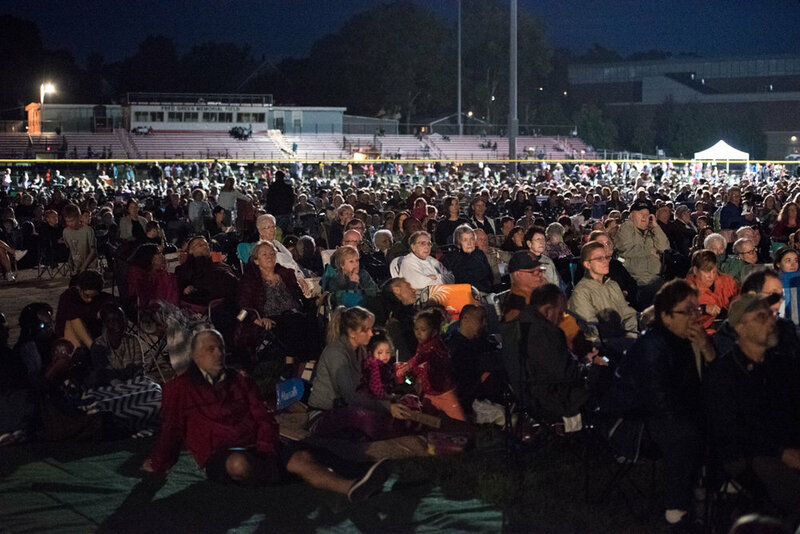 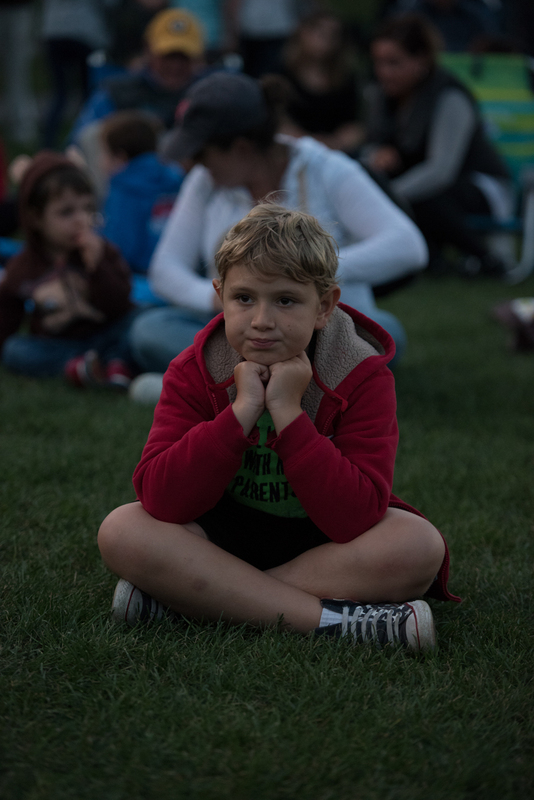 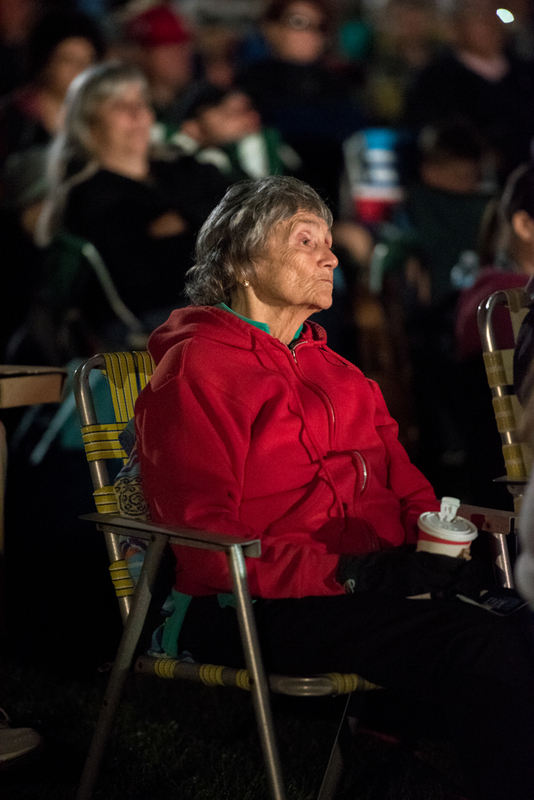 The weather was perfect, just as Mayor Dolan promised, and the evening was capped off with a spectacular 20-minute fireworks display which left residents buzzing with excitement. 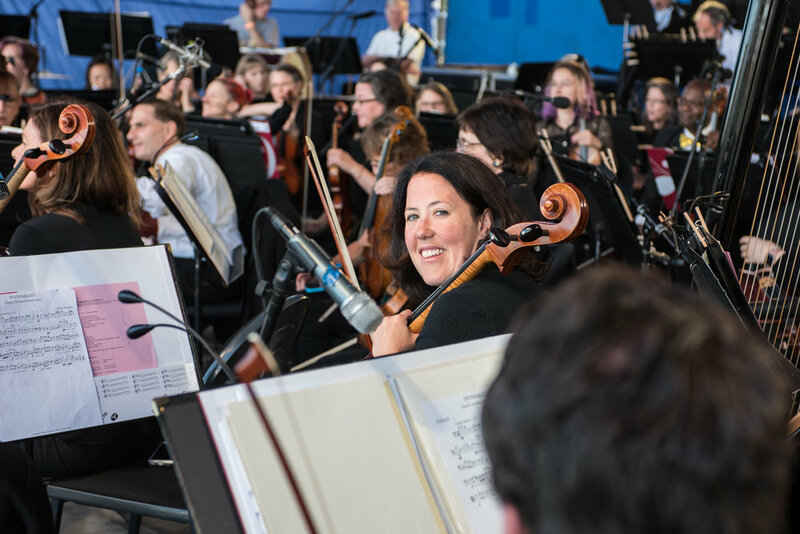 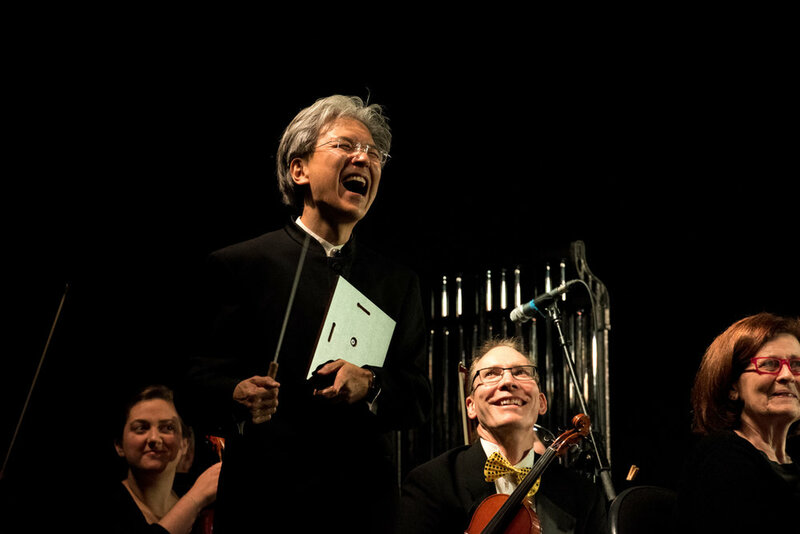 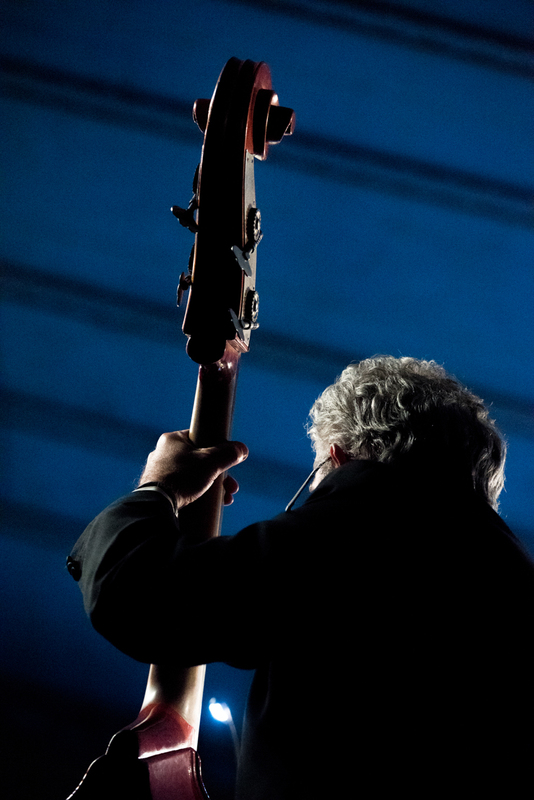 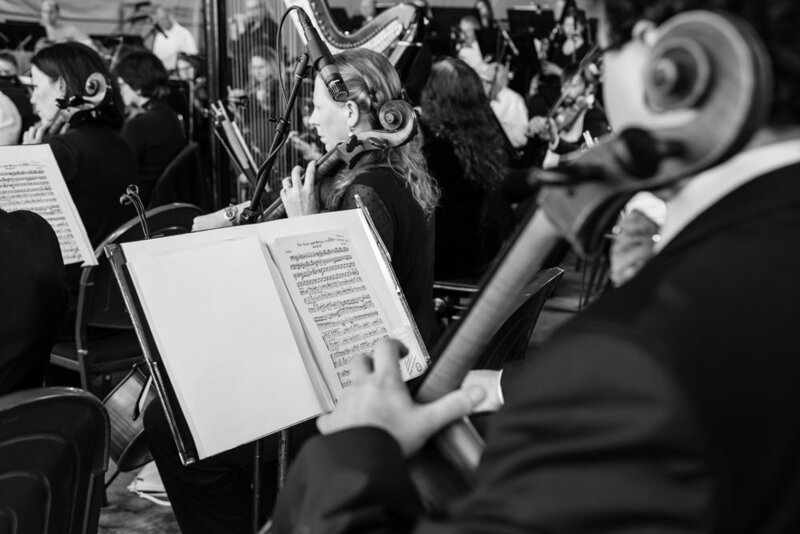 While the we can’t promise this event will ever be repeated, one thing is for certain: not only is the community lucky to have such a fantastic orchestra, the orchestra is equally as lucky to be a part of such a special community.